In extreme need of NIKSEN– doing absolutely nothing for just a few days to recharge and feel alive again? Prices start as low as $467 for two for a one-bedroom apartment, or $497 for a one-bedroom chalet! Sorobon Beach Resort offers a unique opportunity to lac Bonaire and Curacao residents: come enjoy all the beauty of Lac Bay in our cozy accommodations with a 40% discount! 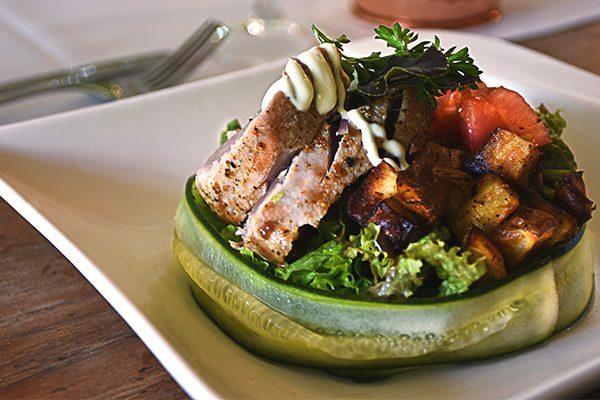 The offer includes an extensive fresh breakfast buffet and even two gastronomical dinners! 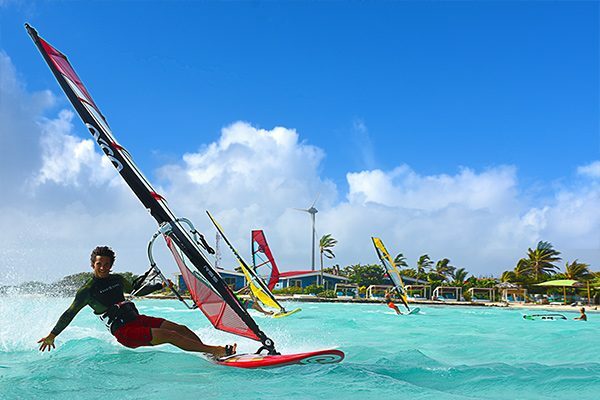 We even offer you to try something special – windsurfing at our new Dunkerbeck Pro Center! Choose between having a windsurfing lesson during your stay, or to book windsurfing equipment of the level of your choice for your whole stay in addition to a windsurfing lesson for a special price! If you’re interested in the equipment offered and difference in levels, click here to learn more. Don’t miss an opportunity that you and your loved ones have been waiting for! Book by emailing reservations@sbrb.nl to check availability for your preferred dates. Click through to book a weekend getaway in a 1-bdr chalet for two people. Includes: accommodation, breakfast, 2 dinners, and 2 windsurf lessons. Click through to book a weekend getaway in a 1-bdr chalet for three people. Includes: accommodation, breakfast, 2 dinners, and 3 windsurf lessons. Click through to book a weekend getaway in a 1-bdr chalet for four people. Includes: accommodation, breakfast, 2 dinners, and 4 windsurf lessons. Click through to book a midweek getaway in a 1-bdr chalet for two people. 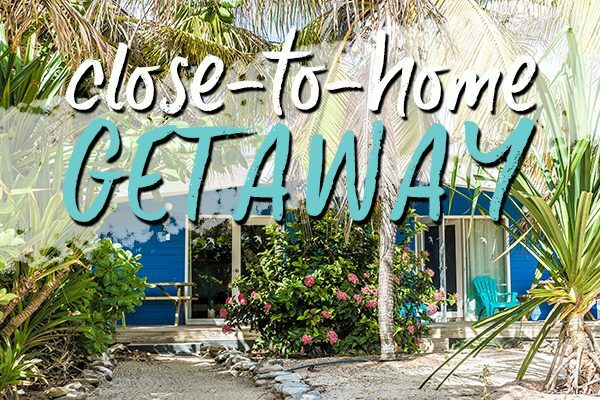 Includes: accommodation, breakfast, 2 dinners, and 2 windsurf lessons. Click through to book a midweek getaway in a 1-bdr chalet for three people. Includes: accommodation, breakfast, 2 dinners, and 3 windsurf lessons. Click through to book a midweek getaway in a 1-bdr chalet for four people. Includes: accommodation, breakfast, 2 dinners, and 4 windsurf lessons. Click through to book a weekend getaway in a 1-bdr apartment for two people. Includes: accommodation, breakfast, 2 dinners, and 2 windsurf lessons. Click through to book a weekend getaway in a 1-bdr apartment for three people. Includes: accommodation, breakfast, 2 dinners, and 3 windsurf lessons. Click through to book a weekend getaway in a 1-bdr apartment for four people. Includes: accommodation, breakfast, 2 dinners, and 4 windsurf lessons. Click through to book a midweek getaway in a 1-bdr apartment for two people. Includes: accommodation, breakfast, 2 dinners, and 2 windsurf lessons. Click through to book a midweek getaway in a 1-bdr apartment for three people. Includes: accommodation, breakfast, 2 dinners, and 3 windsurf lessons. Click through to book a midweek getaway in a 1-bdr apartment for four people. Includes: accommodation, breakfast, 2 dinners, and 4 windsurf lessons. Click through to book entry level equipment in Dunkerbeck Pro Center for your weekend getaway. Click through to book entry level equipment in Dunkerbeck Pro Center for your midweek getaway. Click through to book premium level equipment in Dunkerbeck Pro Center for your weekend getaway. Click through to book premium level equipment in Dunkerbeck Pro Center for your midweek getaway. Click through to book professional level equipment in Dunkerbeck Pro Center for your weekend getaway. Click through to book professional level equipment in Dunkerbeck Pro Center for your midweek getaway.